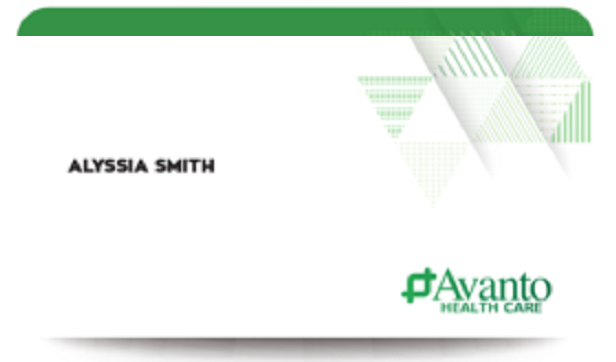 With Avanto YOU remain in control of you health, with our care. 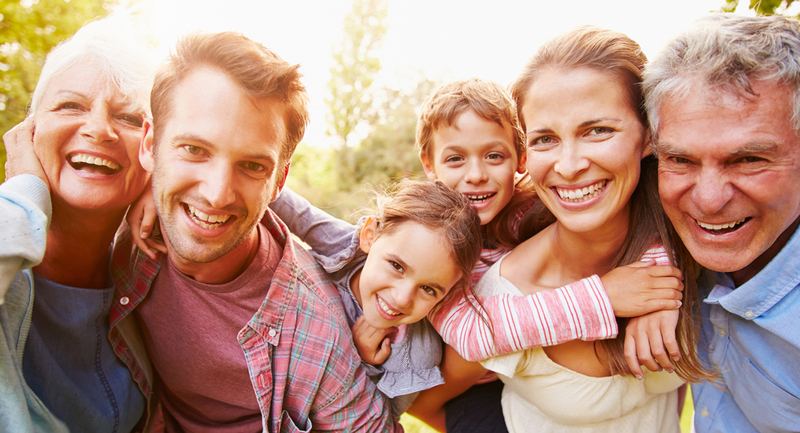 Questions about individual or family plans call 1-844-4-AVANTO. 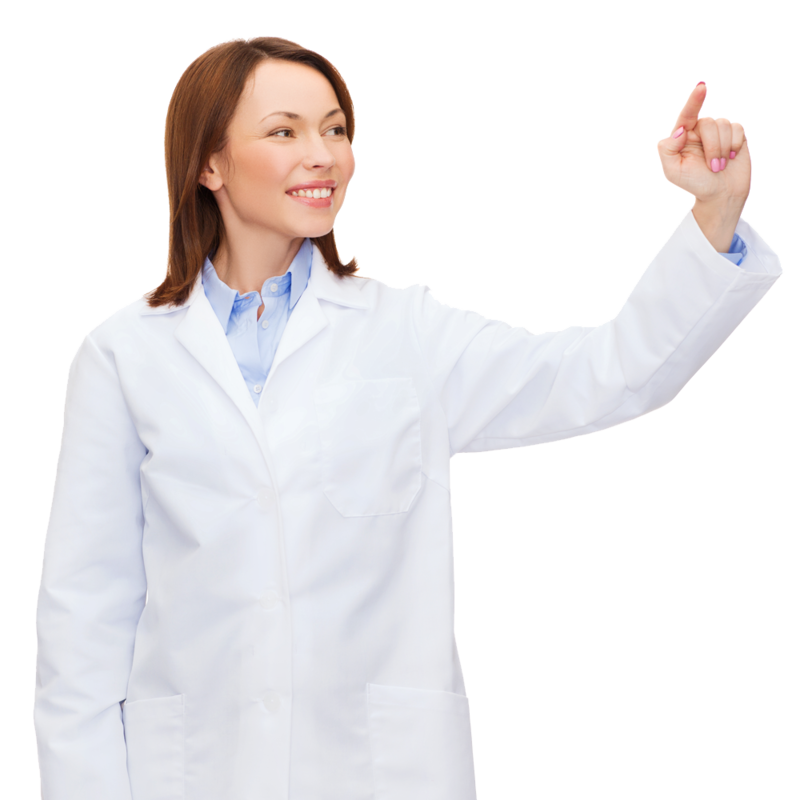 How Can Avanto Health Care assist me? Your health is important. Stay in control of your health, with our care. No matter which plan you select, there is no cost for preventative care services. These services are important because they can detect a health issue before it becomes serious, so you can seek treatment for your healthy tomorrow. This is the set amount you pay for covered services whether or not you have met your annual deductible. For example you need to pay $35 per doctor visit. You need to pay this amount annually before the health plan begins paying for most covered services. For example you need to pay $1,400 for yourself as an individual, or $2,800 for your family. After the annual deductible has been met, then you continue paying copayments and responsibility share. After reaching your annual deductible, this is the fixed percentage of the cost you will be responsible for covered services. For example, you would pay 30% of the cost per day of your in-patient hospital stay. Your plan will pay the rest for the remainder of your calendar year. This is the most you will pay for the calendar year before your plan starts paying 100% for most covered services. In this example, you will never pay more than $6,400 for yourself, or $12,800 for your family. Life happens. You get married, divorced, a new baby becomes a new dependent, etc. but with Avanto Health Care, you always remain in control of your health and your family’s, with our care. Simply contact Avanto at 1-844-4-AVANTO and we will update your coverage as needed. You may want to contact your HR Director if you are paying through payroll deduction. Together, we’ll make sure you are covered for your healthy tomorrows. There are some cards you don’t want to leave home without. Avanto is one of them. But your toddler hid your wallet so well, you can’t find your Avanto Health Card. Do not worry, we’ve been there. Simply call 1-844-4-AVANTO and we’ll send you a new one via email if you need it now, and via mail which will arrive in a few days. Either way, you remain in control of your health and your family’s, with our care. Avanto Health Care is structured as an ERISA-based health plan by your participating Labor Association. Becoming a member of the Association gives you the right to access Avanto, and as a member, you can also avail yourself of significant discount and savings on many daily life activities. Click below to learn more!